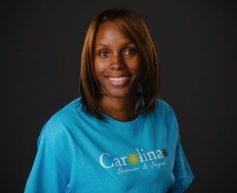 Adrianna Kleckley McCullar is a graduate of the University of South Carolina where she earned her degree in Psychology. 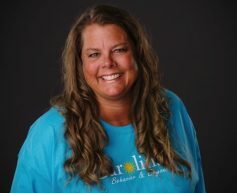 She has worked with children with Autism for nineteen years, four of those years as a Lead ABA therapist and fifteen years as an Early Interventionist. 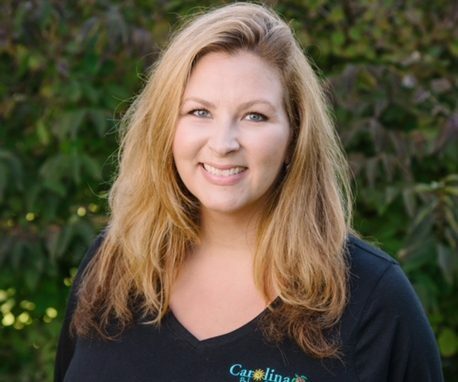 Adrianna also has over thirty years of experience living with a family member with special needs and is specialized in Sensory Integration Disorders, Beckman Oral Motor therapy, Functional Behavior Assessments, ABA/Verbal Behavior Therapy, Potty Training and Sign Language. 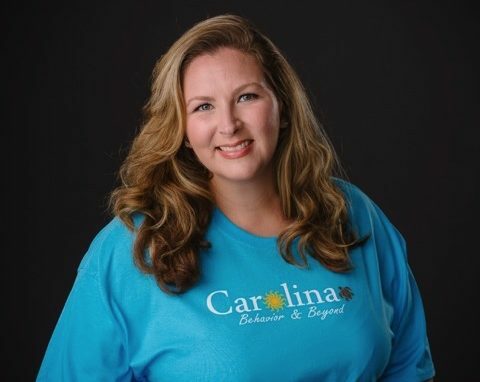 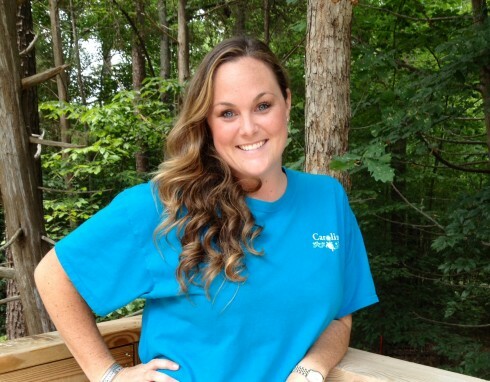 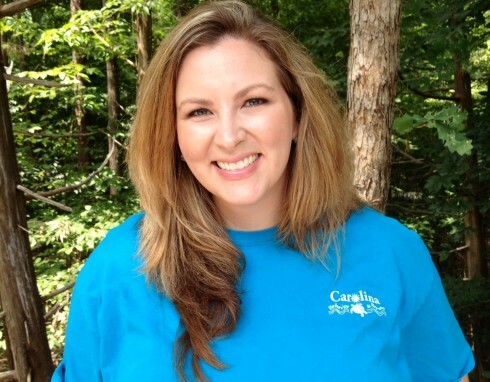 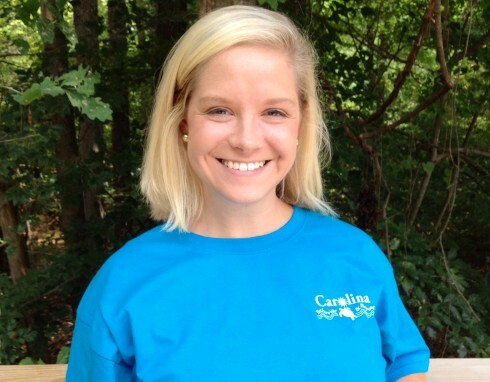 Adrianna founded Carolina Behavior & Beyond in August of 2011. 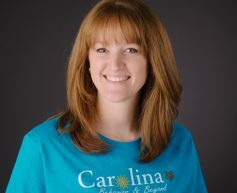 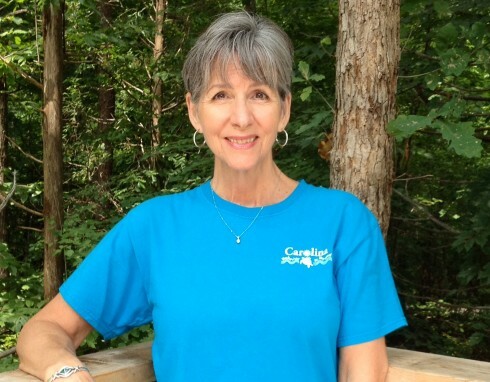 She currently serves on the Board of Directors for the Autism Academy of SC. 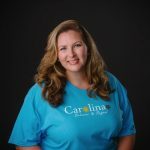 She has also been a Guest Speaker at the Family Connection Conference for many years.